The Little Squacth is the affordable king of keeping your drinks cold…or hot while on the go. Double walled construction will keep you drinks the correct temperature for hours and hours and won’t cost you a small fortune as this glasses Himalayan cousins. 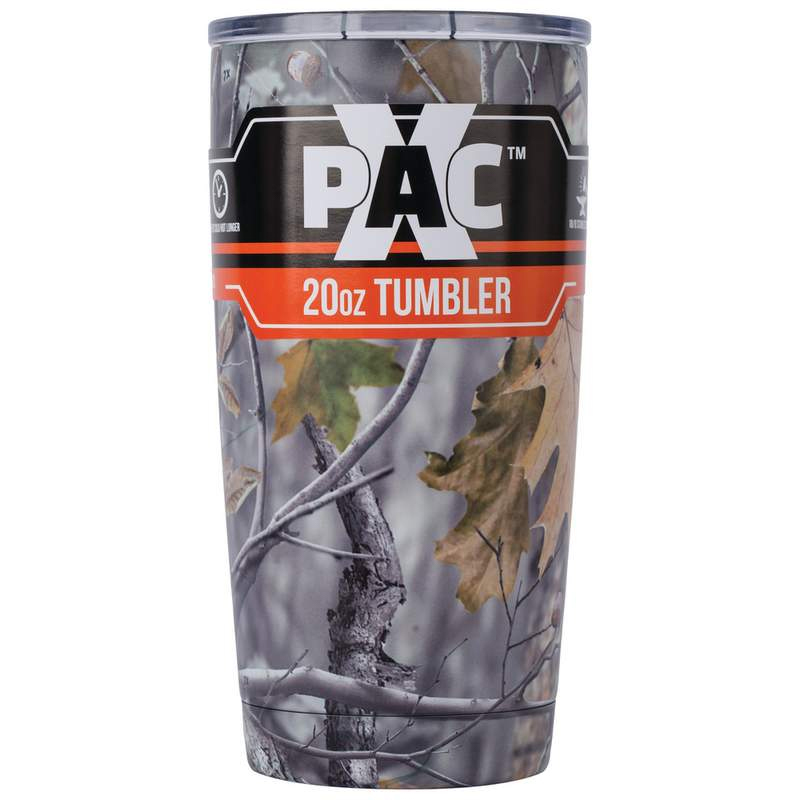 The X-Pak comes with a camo exterior, acrylic clear lid all in a stainless-steel construction. Holds 20oz of liquid.